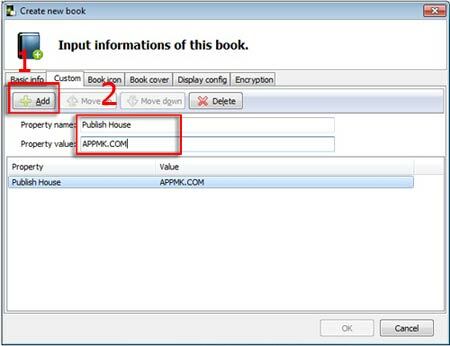 Completely understand how to set book app basic properties for better experience. 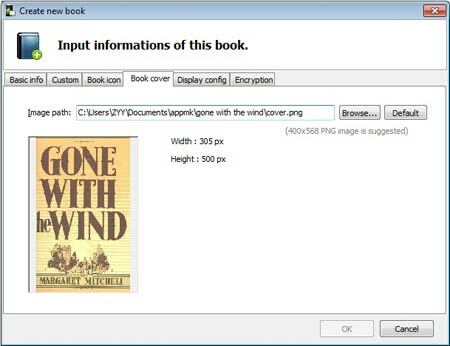 You might still know how to exactly use them to build even better experience for readers. Today, you read my article, you can absolutely understand them and apply properly. 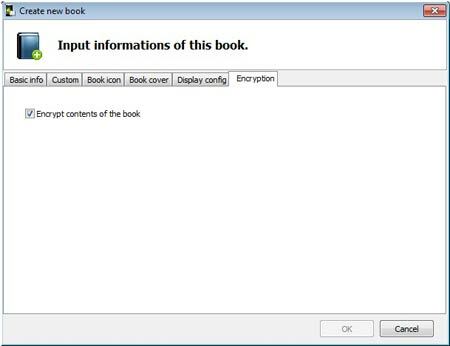 Tab Basic info: obviously, you can define the book basic information such as name, author, category, your hompage URL and book description (background). 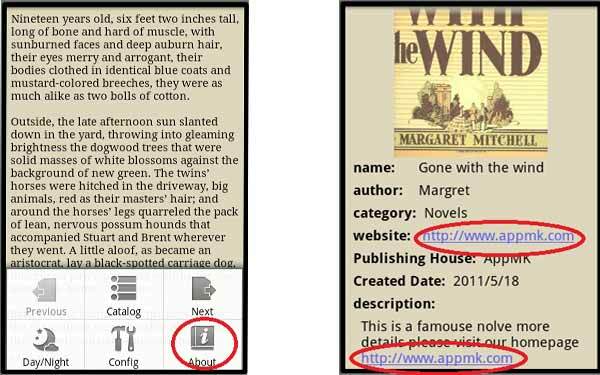 Tab Custom: You can self-define book properties such as publish house, auspices firends, etc. 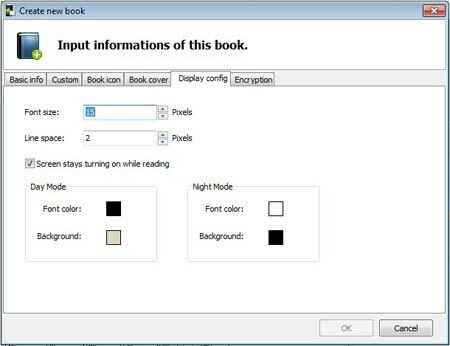 Tab Book icon: the icons will be displayed on Android desktop. You'd better prepare 3 icon images and the ratios we recommend: 32x32; 48x48 and 72x72. Tab Book Cover: You could design your book style book cover before create it. 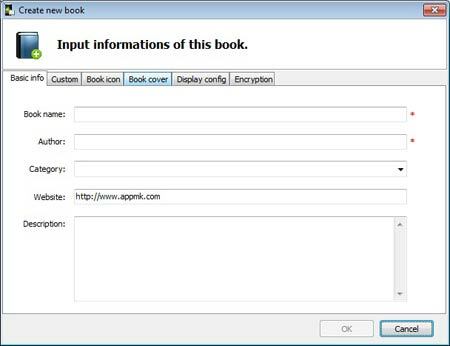 Tab Encryption: Check this checkbox, you will protect your content from others embezzling. For we adopt encription approach to defend others extracting content, nobody can steal your achievement. Come here you absolutely have known how to make use of these config settings create much more wonderful user experience and security. Wish you can gain much readers!